Did you attend the conference? Check Your Email for the link to submit CE! 2018 - 2019 Accomplishments - Coming Soon! April - May 2019: In progress! KCHP & KU-SSHP are excited to introduce a new mentor/mentee program. Becoming a part of the KCHP team is as simple as filling out your application online. Our team is always looking for outgoing members who want to make a difference in the health care industry. Learn about our membership categories, member benefits and fill out your membership application here. KCHP is filled with great leaders of pharmacy. In this section, view acceptance speeches from the best of the best. They are sometimes funny, often very educational, and always inspirational. 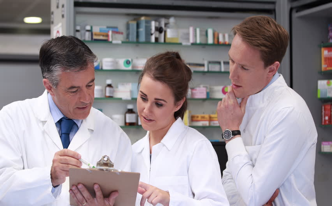 Our members strive to have the best pharmacy careers they can, and this section will explain why. 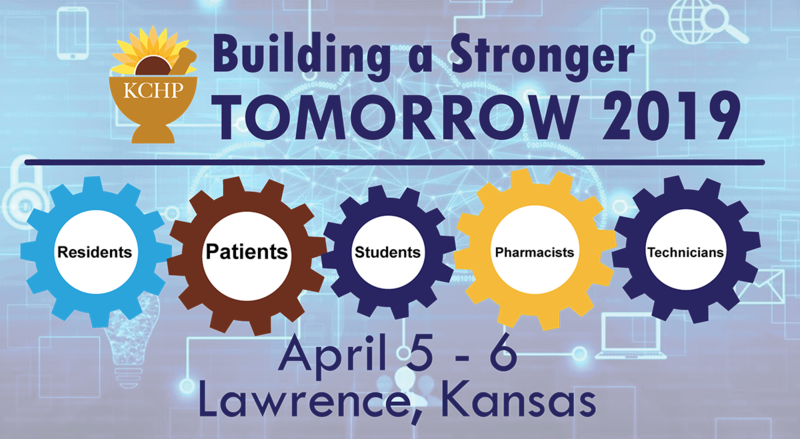 KCHP offers numerous educational opportunities each year, via an Annual Meeting filled with networking and CE opportunities, as well as regular District dinner meetings with a CE presentation and member discussion. Several members have also presented educational posters at our Annual Meeting.Check out our educational posters here.